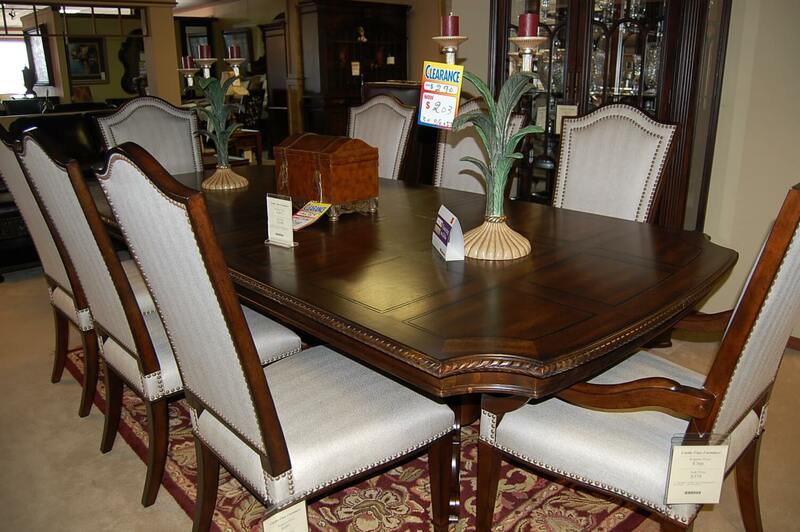 You’ll be itching to host holiday meals when you put one of our elegant dining room sets in your home. 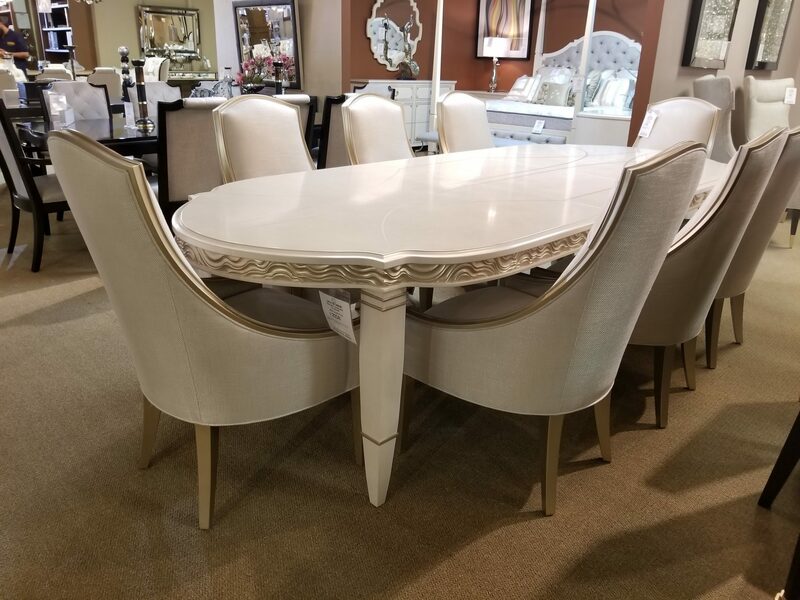 Whether you want to echo the luxury of Versailles with a Louis XVI set or you prefer something more modern, we have what you’re looking for. 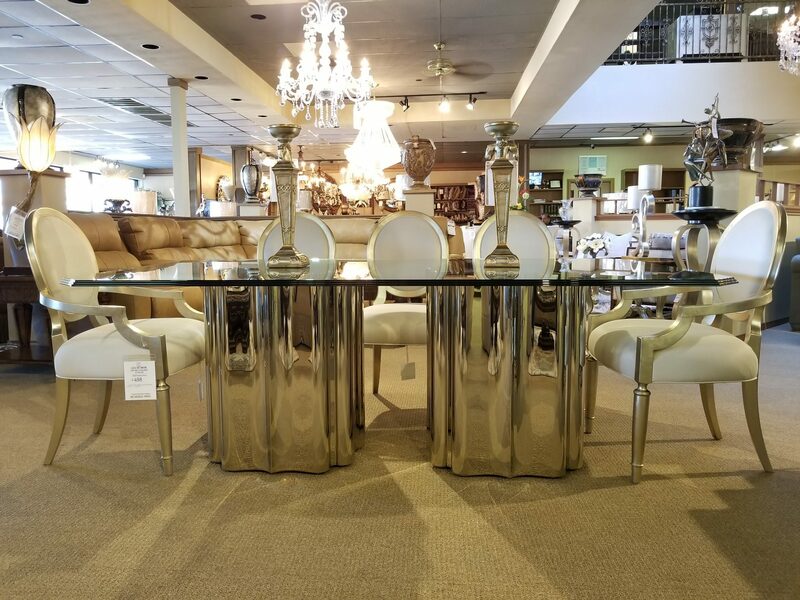 Check out our preview here, and be sure to visit our showroom to see everything we have available. 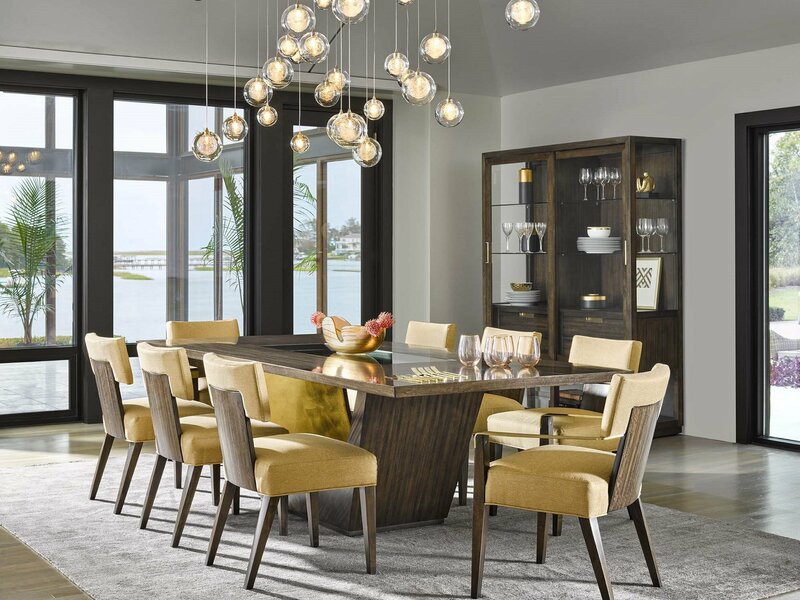 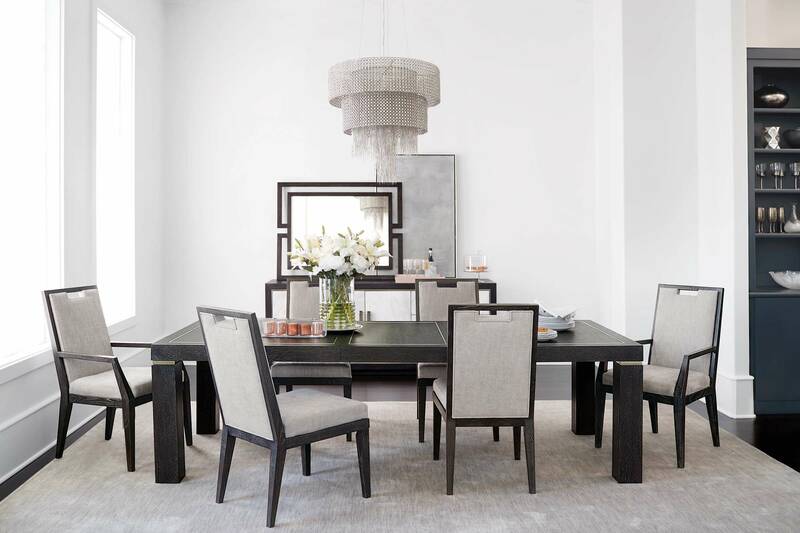 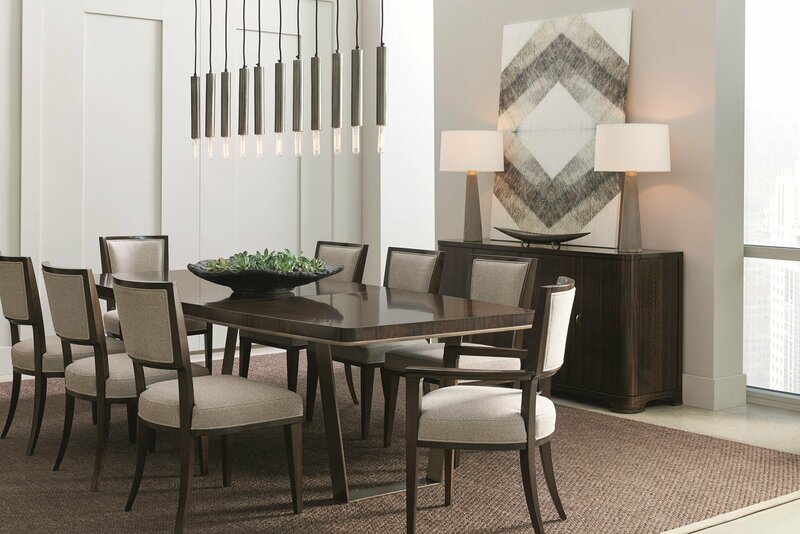 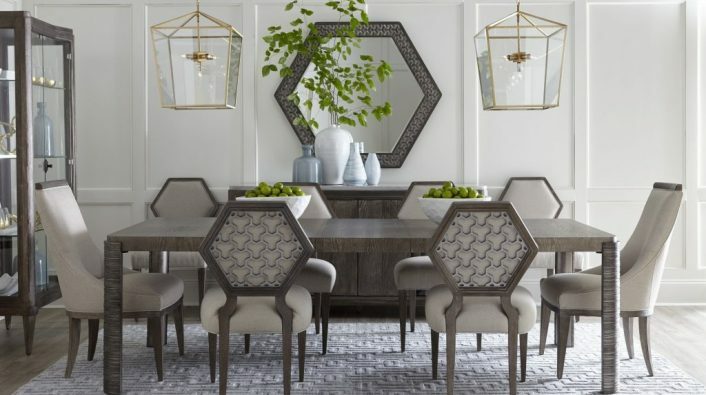 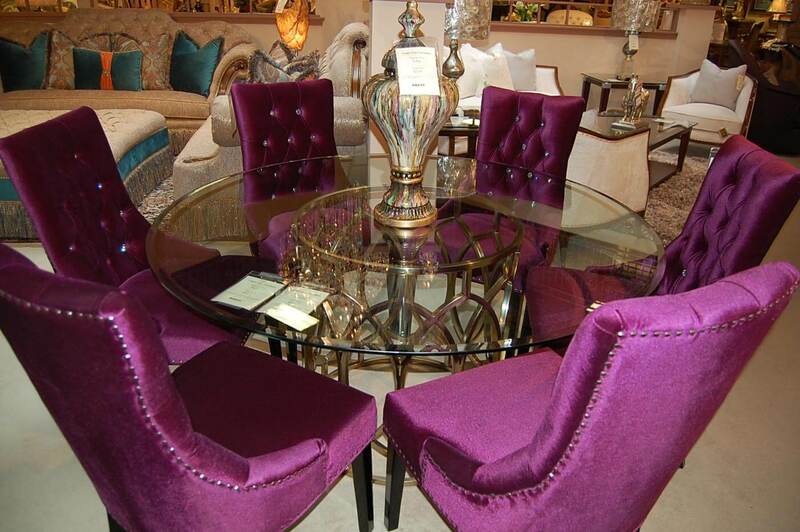 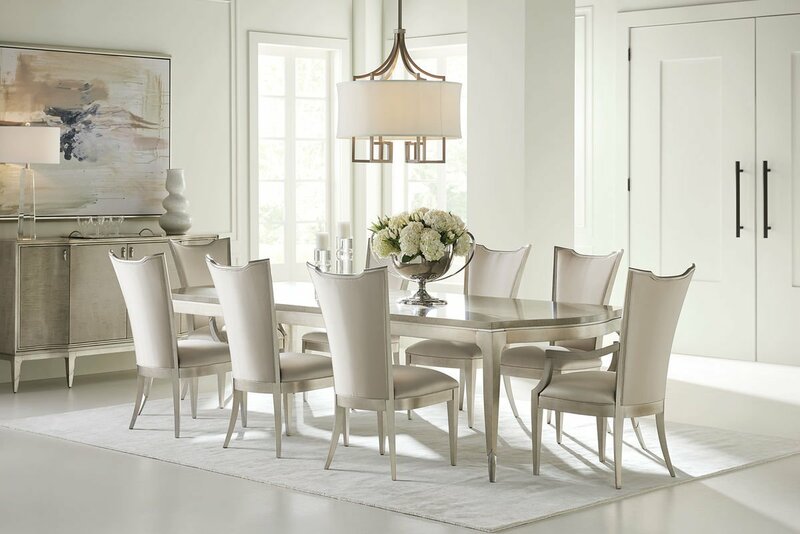 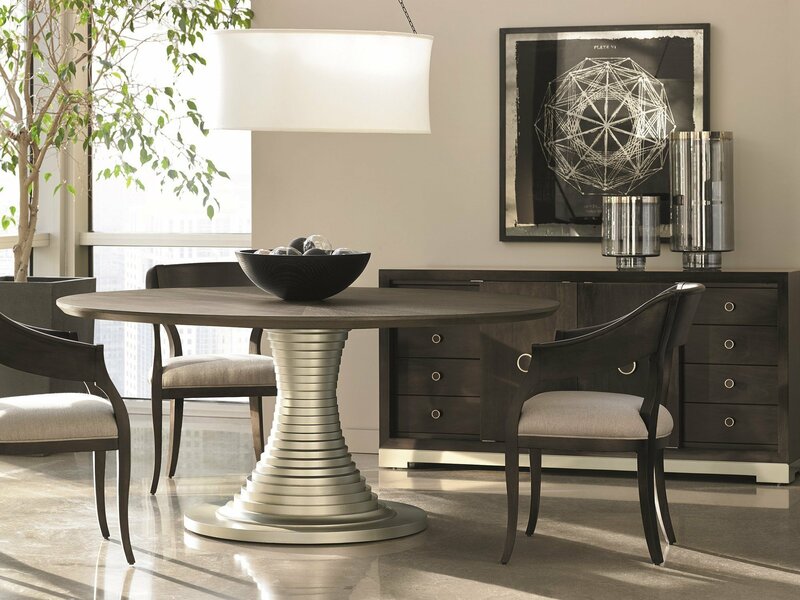 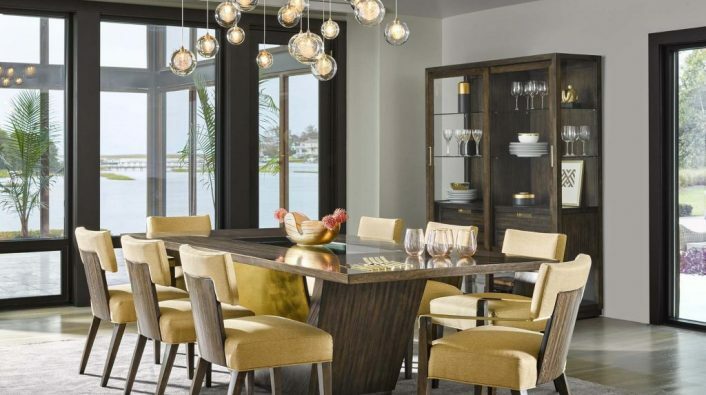 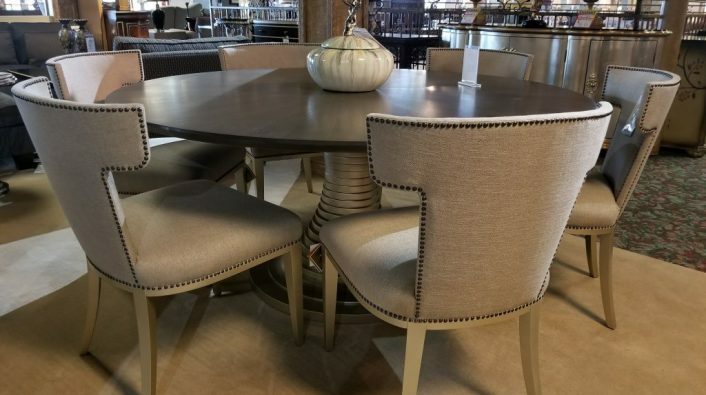 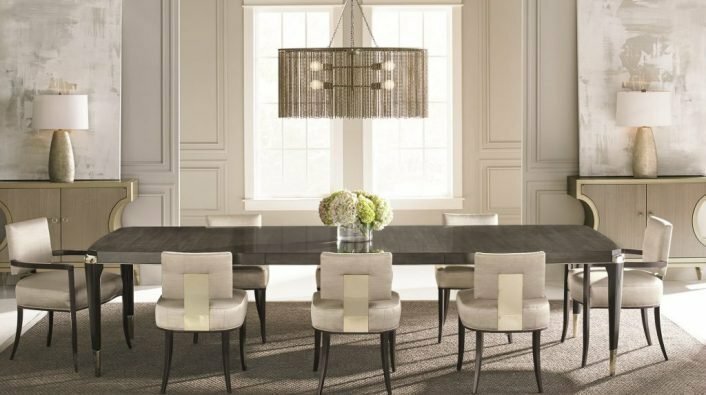 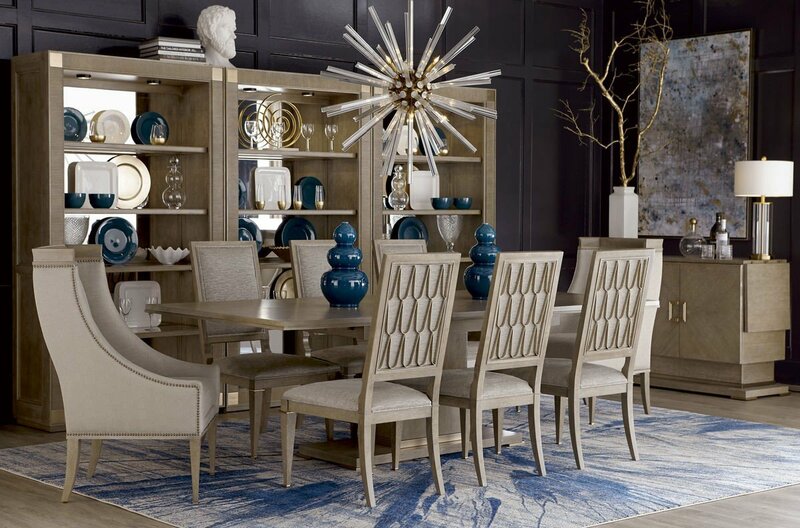 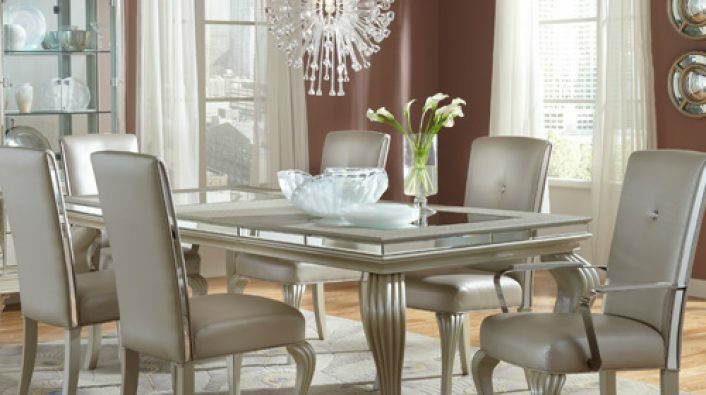 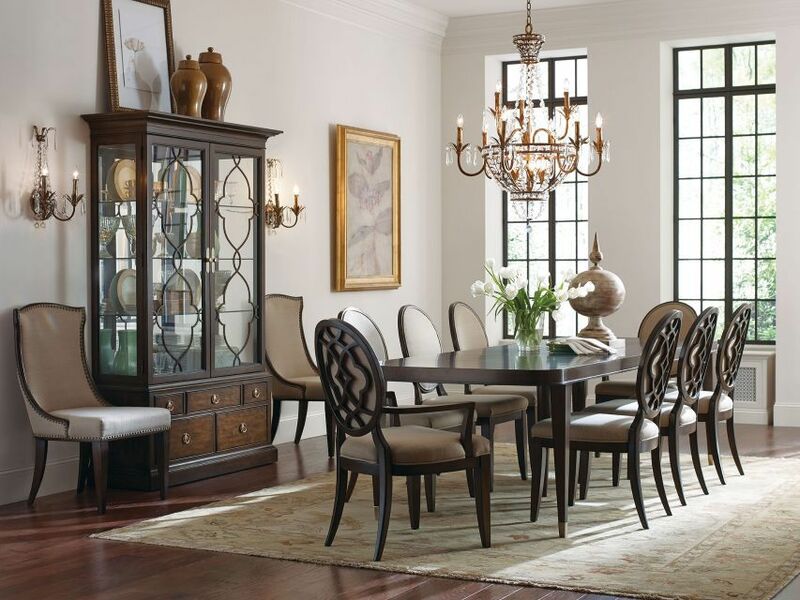 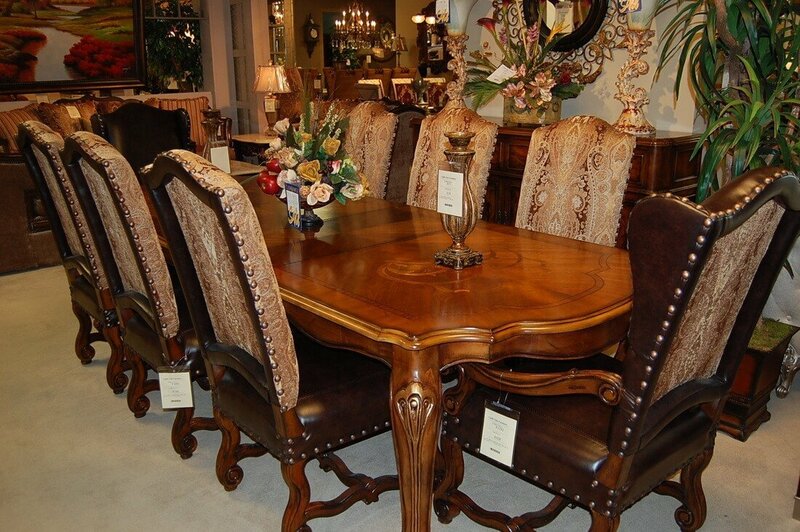 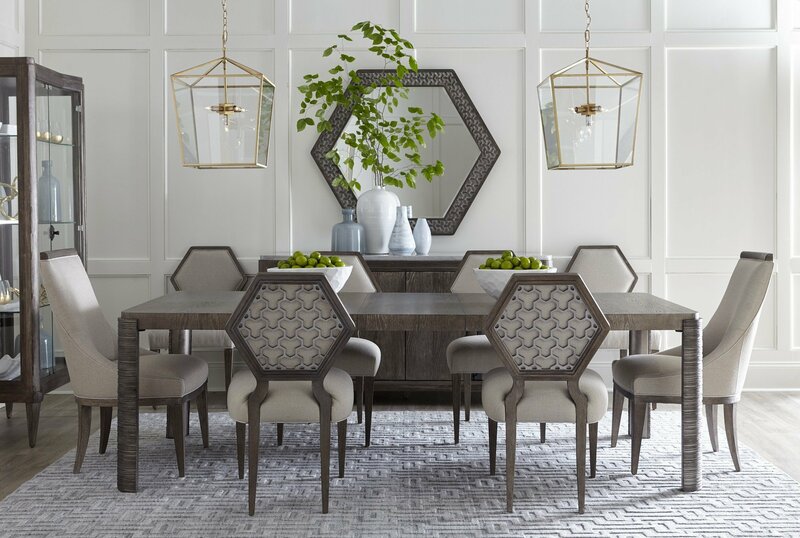 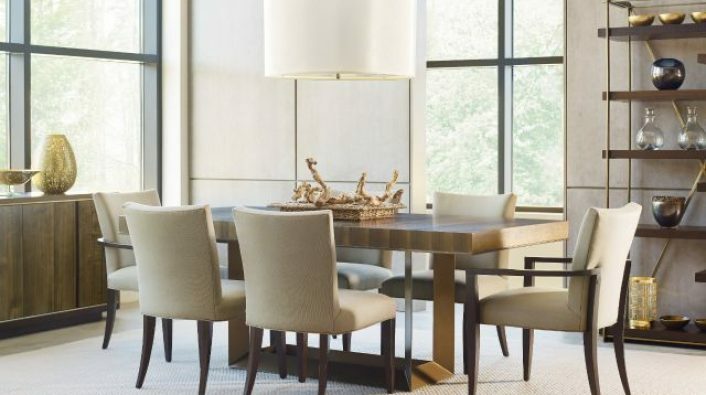 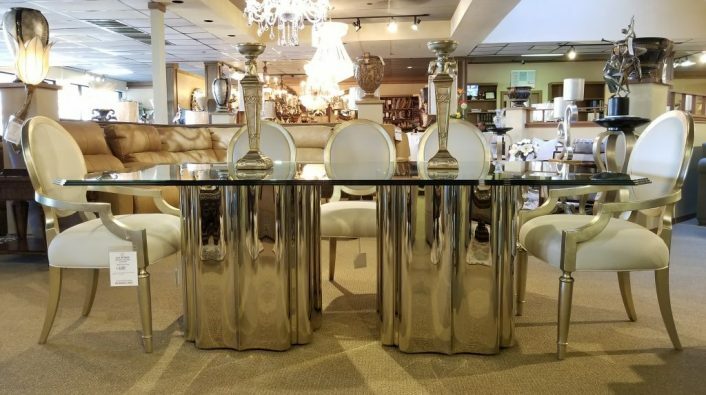 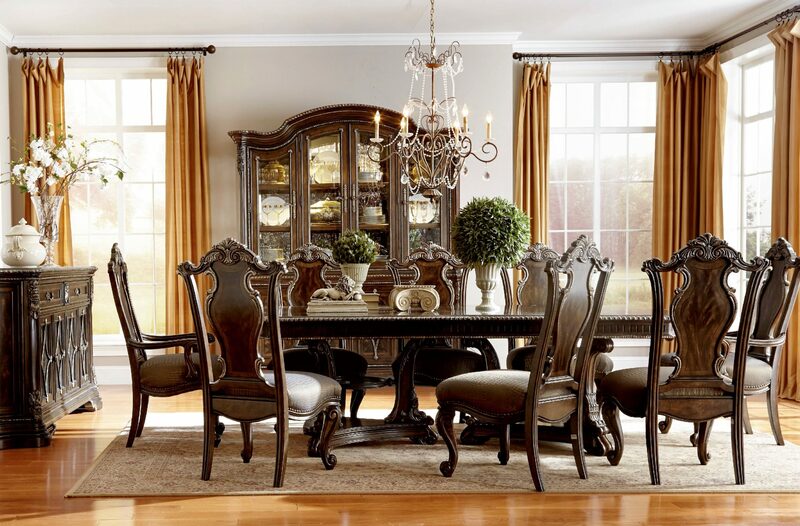 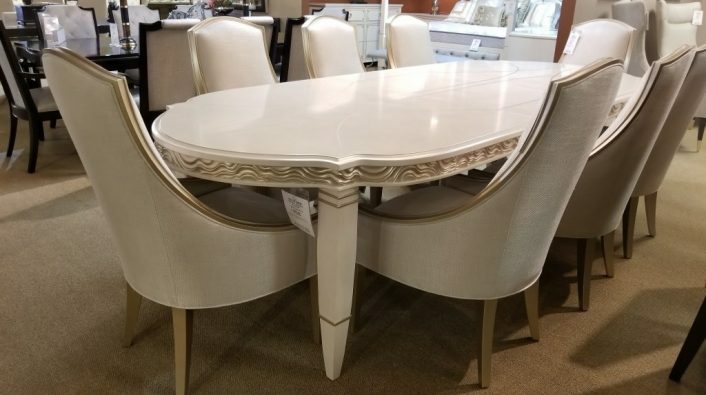 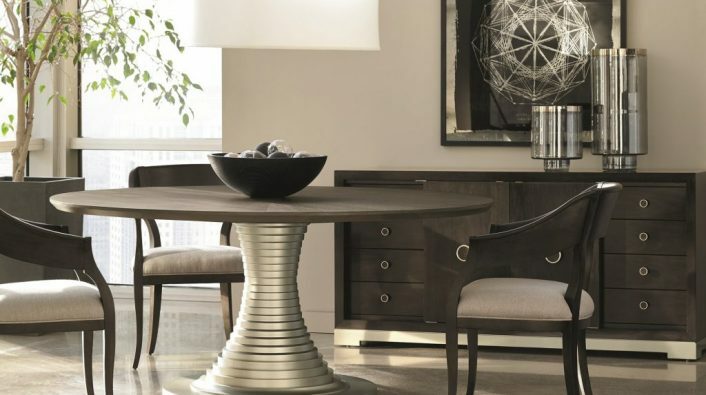 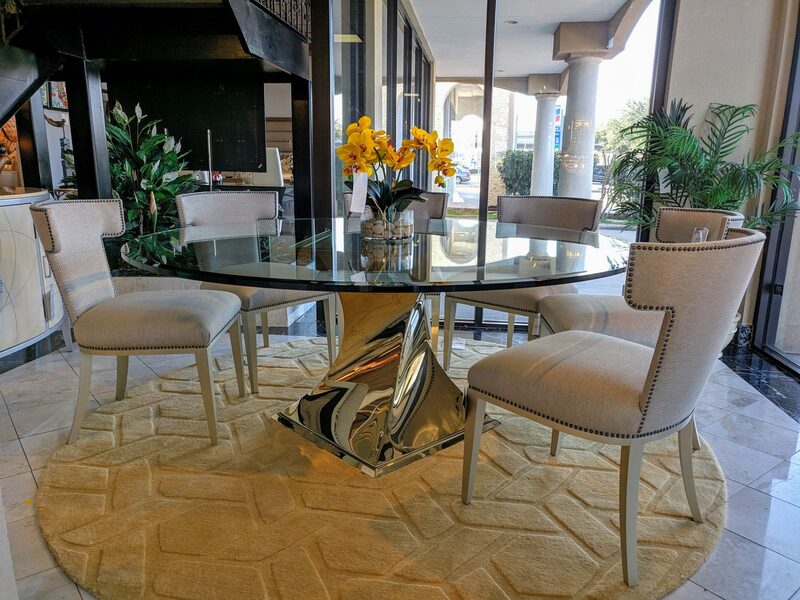 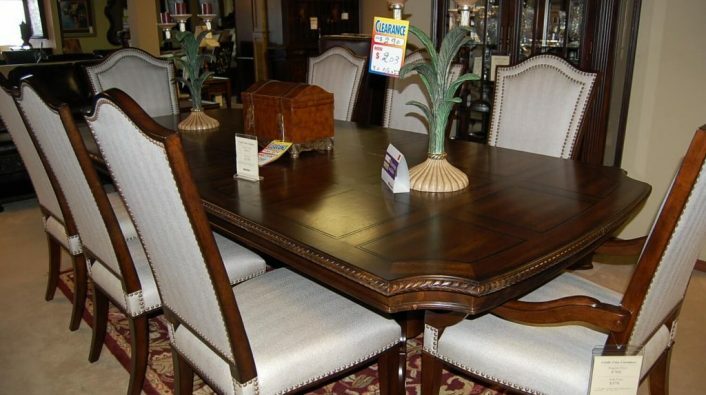 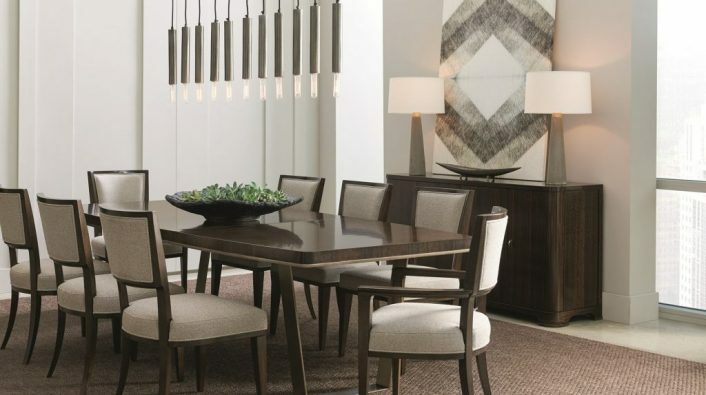 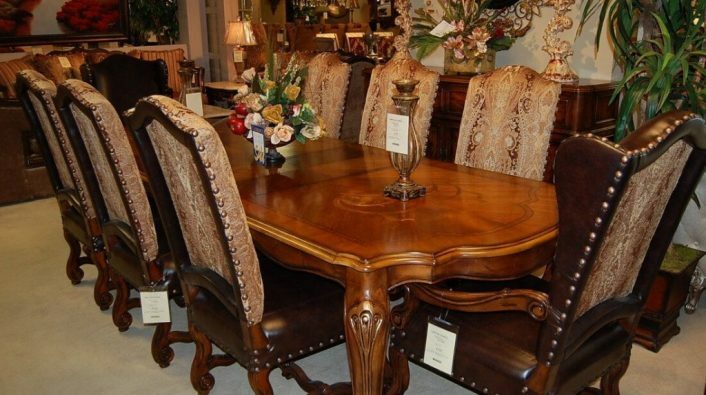 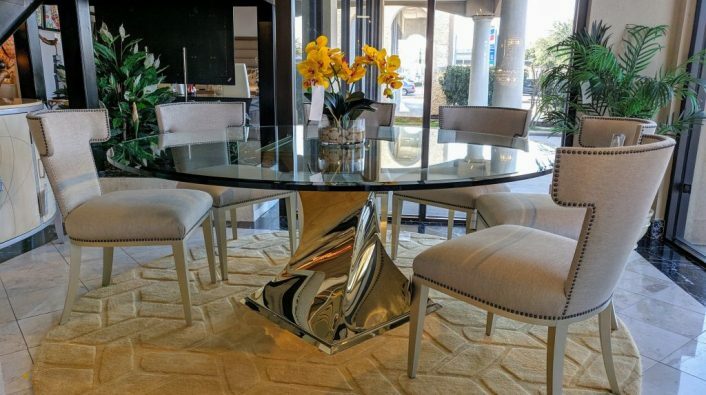 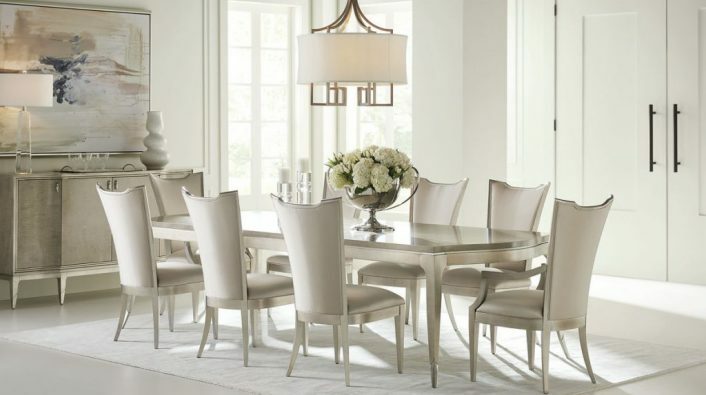 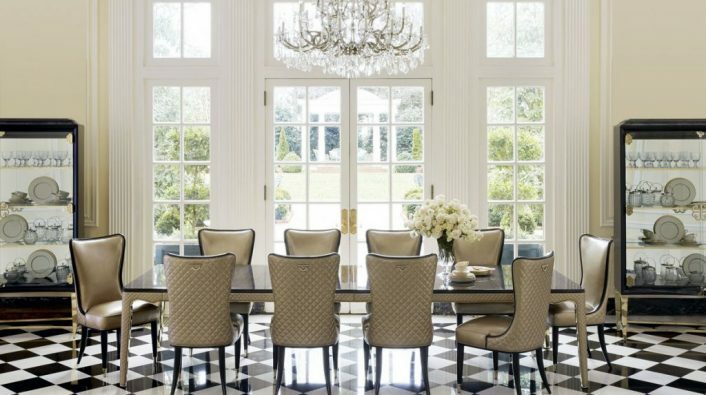 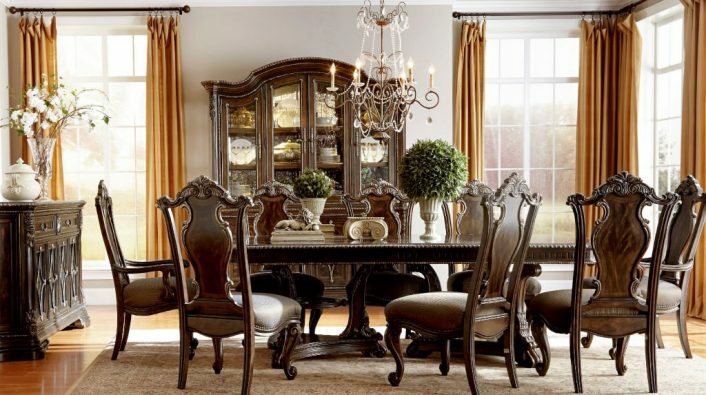 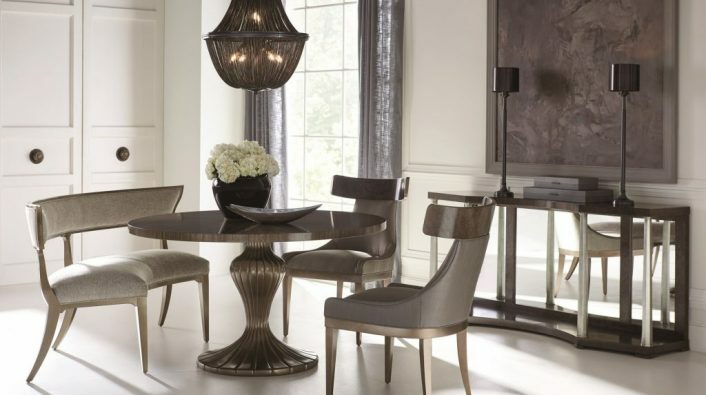 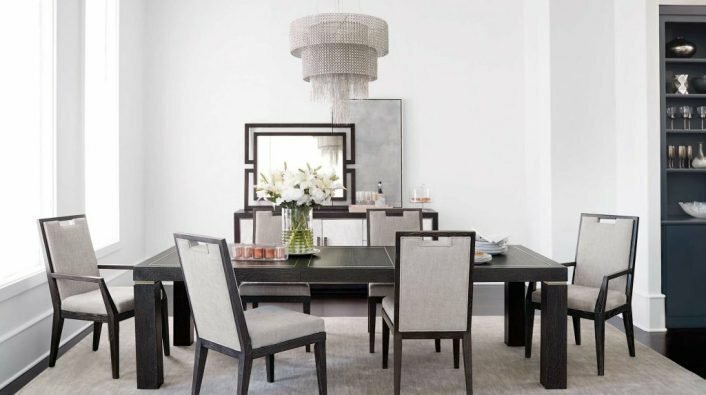 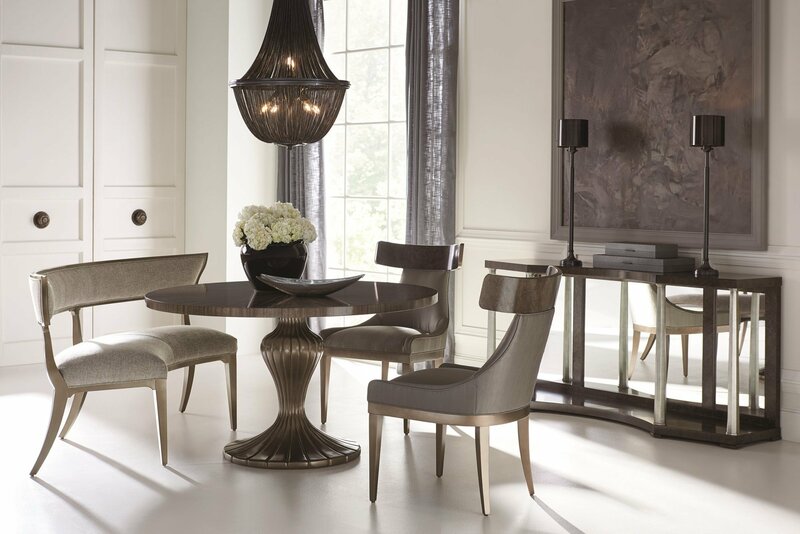 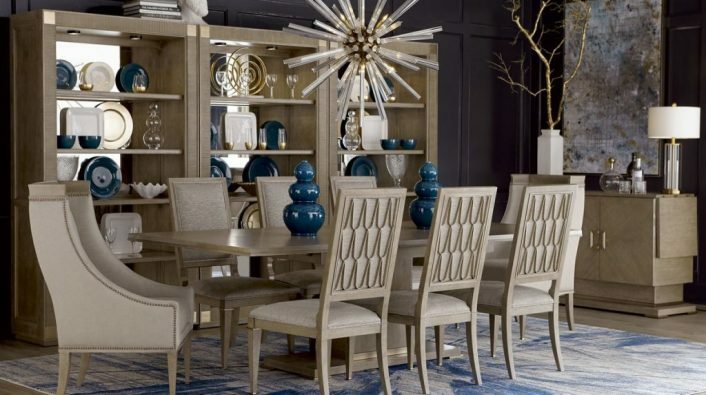 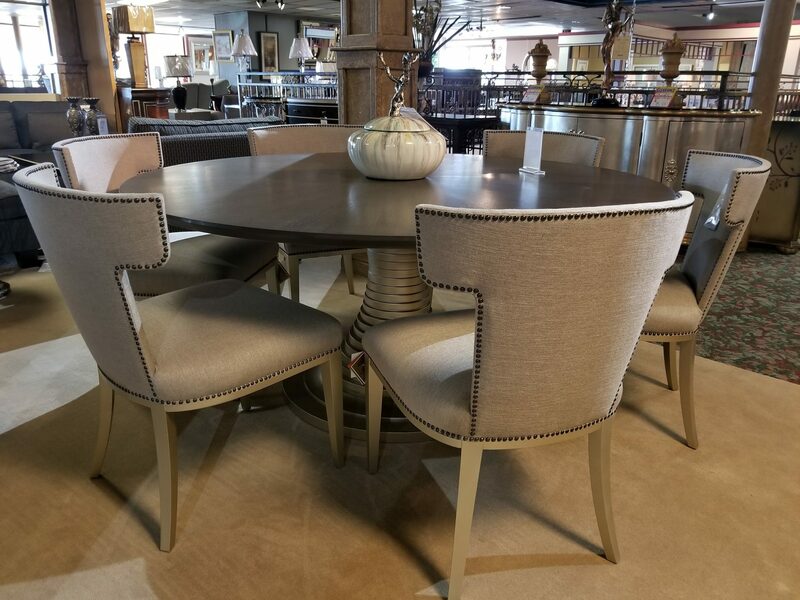 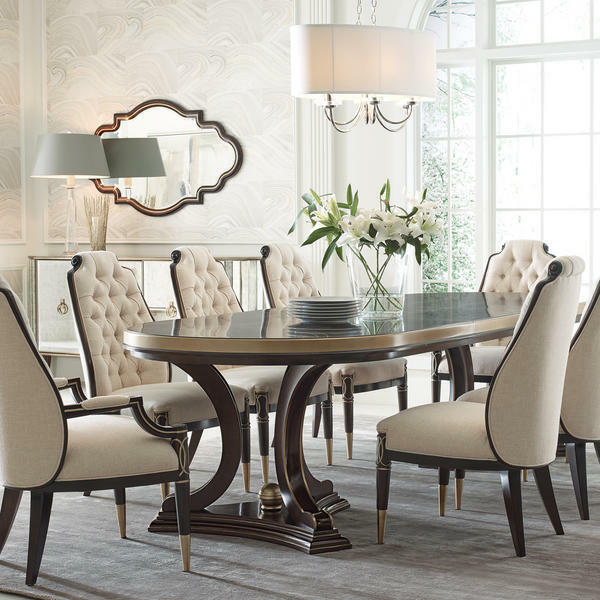 If you are in the Houston, TX area, stop in to Castle Fine Furniture and find your perfect dining room set. 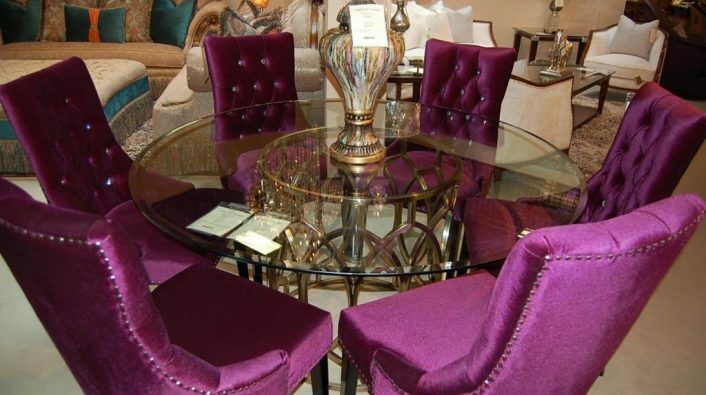 Our luxury furniture store awaits you! 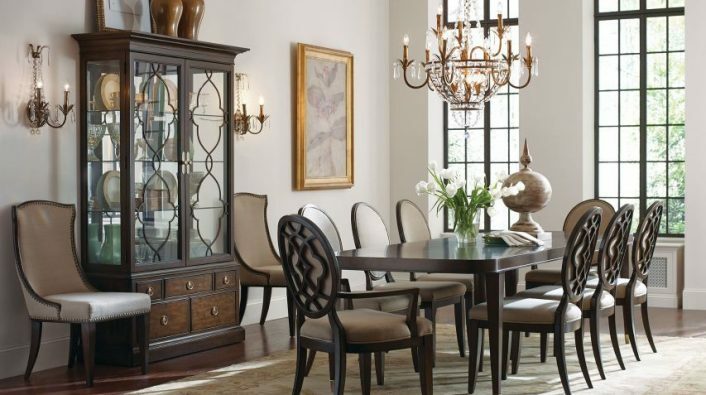 Browse our furniture store today!